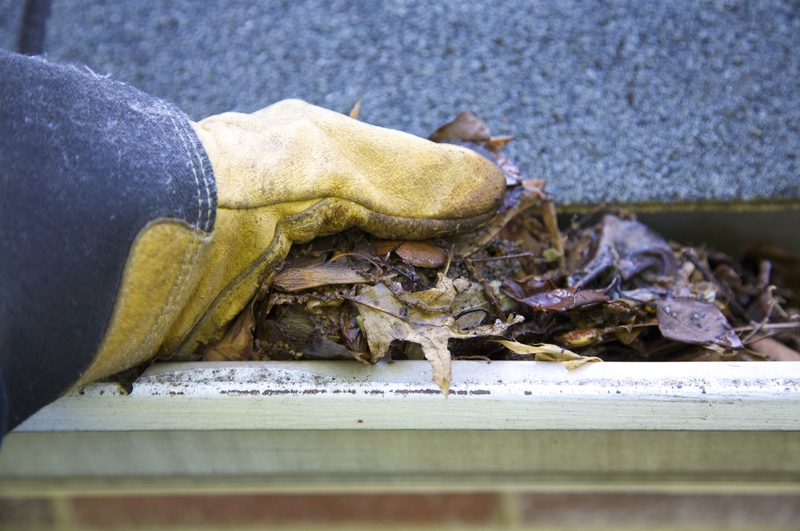 Preventative maintenance is the surest way to increase the longevity of your roof system. Regular inspections and repairs, when performed correctly, can increase the life of any commercial, industrial, or residential roof system.  Eagle Rivet offers a complimentary Roof Condition Analysis Report, also known as an R.C.A. Report, to all of its customers and potential clients concerned with the status and integrity of their roof system. Our exceptionally trained and knowledgeable staff conducts a full 15 point visual inspection the roof that includes measurements, photographs of areas in need of immediate attention, and identifying potential issues that may cause the roof systems life expectancy to be cut short. Contact us today to schedule your free R.C.A. Report and give your roof the support it needs! Call us at 978-640-9777 to reach our Tewksbury, Massachusetts office for emergency service and repairs needed on your home, business or commercial facility. We recommend having, at a minimum, an annual roof inspection to ensure your roof is performing up to standards. New England weather patterns can put extra stress on roofing systems and as such we often recommend to our clients to have inspections completed twice yearly, both in the spring and the fall.  Eagle Rivet offers a semi-annual maintenance agreement which provides its customers with roofing inspections, cleaning of debris, clearing of drainage systems, and minor repairs at a fraction of the normal cost to replace a roof. 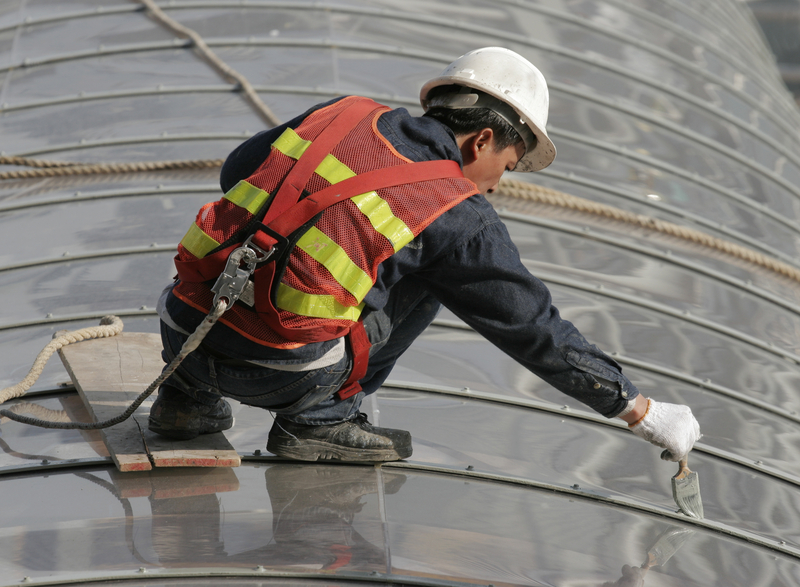 Contact us today to discuss a roof maintenance contract. 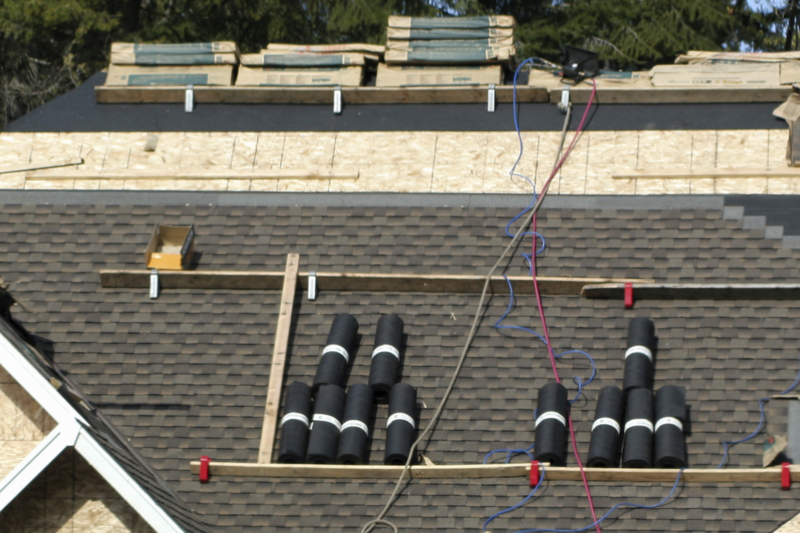 Many people wonder how a leak in a roof affects the overall performance and longevity of the roof system. Unfortunately, the answer to a leaky roof is rarely a good one for an owner. Roof leaks that are persistent can and will cause damage, contribute to the growth of mold, and inconvenience staff and business operations. Roofs that leak need to be treated as soon as possible in order to prevent damage to the interior of the structure as well as the roof itself, an unchecked leak will often lead to needing a roof replacement much earlier than anticipated. Eagle Rivet’s moisture analysis reports can help you determine if and where your roof system has been compromised by a leak and what can be done to solve the problem. 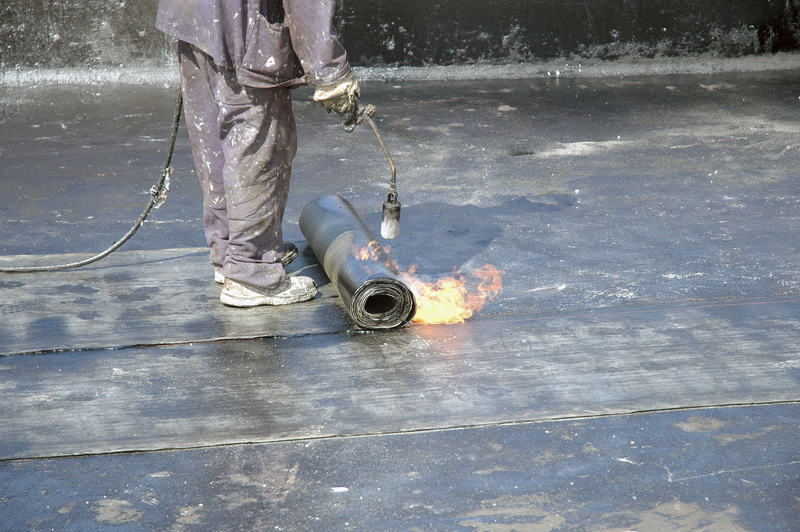 We employ the most effective and high-quality solutions for many roof systems including elastomeric, thermoplastic, and a variety of other roof membranes including roof waterproofing.